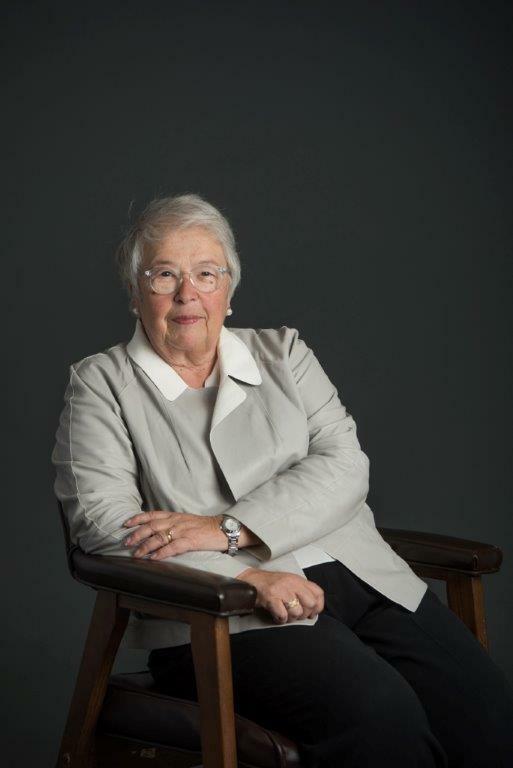 Chancellor Carmen Fariña is the Former Chancellor of the New York City Department of Education, the largest school district in the United States, serving 1.1 million students in over 1,800 schools. Over the past 50 years, she has worked in virtually every capacity, from teacher and principal to district superintendent and deputy chancellor, distinguishing herself as an innovative educator committed to helping students, teachers, and principals excel. A daughter of Spanish immigrants, Fariña was the first person in her family to graduate from college. As a bilingual citizen, Fariña has emphacized the importance of bicultural education and has expanded dual language programs throughout NYC. She holds a Bachelor of Science from New York University and three master’s degrees from Brooklyn College (Bilingual Education), Fordham University (Gifted/Arts Education), and Pace University (Administration and Supervision). Fariña is co-author, with Laura Kotch, of A School Leader’s Guide to Excellence: Collaborating Our Way to Better Schools (Heinemann, 2008). She is the recipient of many prestigious awards, including the Sloan Public Service Award (1989), presented annually to exemplary civil servants. As Chancellor—a role she held from January 2014 to March 2018—Fariña worked collaboratively with parents, educators, and other stakeholders to ensure that all students graduated from high school prepared for college, careers, and futures as productive, critically-thinking adults. Her vision for the City’s public schools is embedded in her Four Pillars: to improve student achievement by providing high-quality instruction aligned to the Common Core State Standards; to restore dignity and respect to the craft of teaching and school leadership; to engage parents and families in every aspect of school life; and to create new collaborative and innovative models. Her priorities included expanding access to high-quality, full-day early childhood education, arts instruction, and after-school programs for middle school students, and strengthening classroom instruction by giving educators opportunities to learn from one another. The mother of two adult daughters and proud grandmother of three young boys, she still lives in Brooklyn with her husband of nearly 50 years. How a chancellor who is bilingual and bicultural developed a vision for NYC schools to expand dual language programs and parent advocacy programs that enhanced appreciation and proficiency of diverse students and their families. Examine collaboration with foreign governments, expanded programs for parents in classrooms and beyond and translation services that operate beyond regular school hours. Expansion of International HS programs and dual language starting in kindergarten.